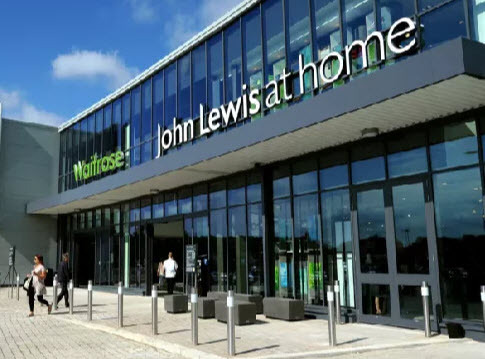 West Sussex Mediation Service has been selected by the partners to the John Lewis Branch in Horsham to be part of their Community Matters Scheme for the period 1st February 2019 to 31st April 2019. Customers can vote for the charity that they feel deserves a percentage of our £3,000 fund. This money will then be awarded to us in the form of a cheque in May 2019. Further information can be found here. 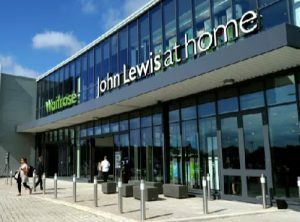 There are not many John Lewis stores in our area. The Horsham branch is one of their newer ones and is well worth a visit. We would be grateful if anyone visiting the store, before the end of April, could vote for us. ‘Votes mean prizes’as they say.